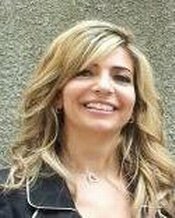 Patricia Choucair comes with experience in the business as well the education fields, having served as Senior Accountant first in a shipping company and then in a university. Prior to that she headed the audit department in a local accounting and audit firm. Patricia’s education background is in Business Accounting and Computer Science.